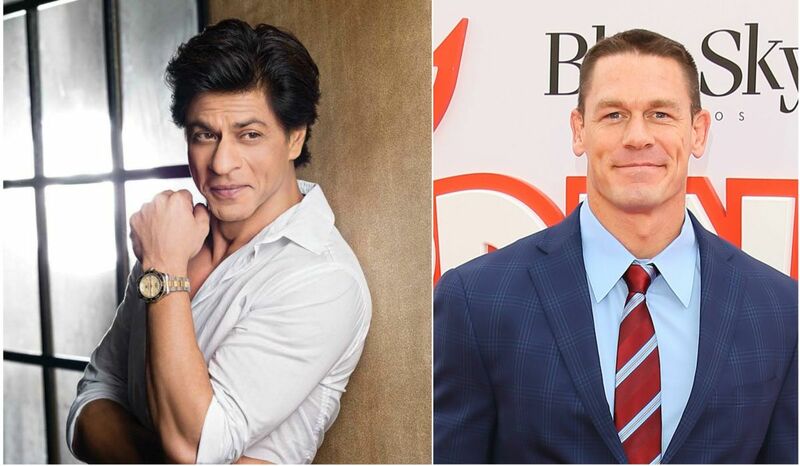 Cena on Monday shared an inspirational quote by Shah Rukh from Ted Talks. “‘Neither power nor poverty can make your life more magical or less torturous’ Shah Rukh Khan,” Cena posted on Twitter. On the work front, Shah Rukh will soon be seen in Zero. The film is slated to release in December. It also stars Katrina Kaif and Anushka Sharma.